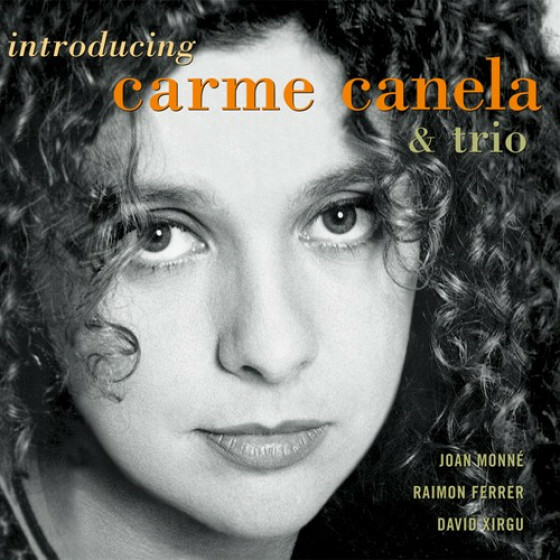 For those familiar with the Fresh Sound Records catalogue, Carme Canela is something of a regular name on both the New Talent and World Jazz imprints. 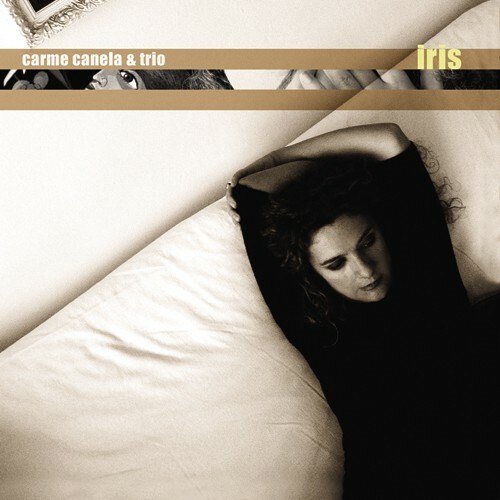 Her earlier outings mixed bossa nova-style and Latin rhythms with jazz overtones. 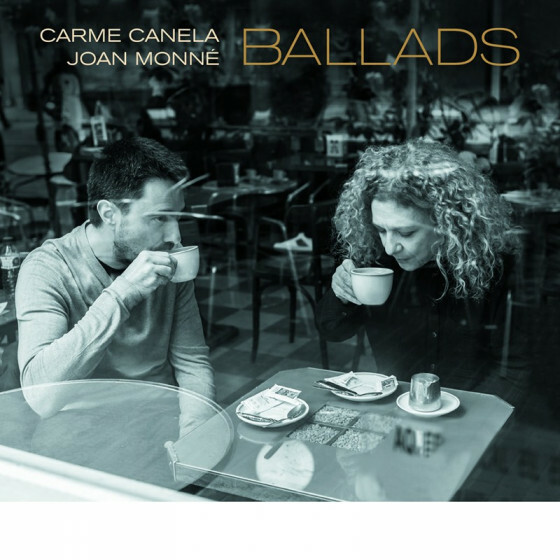 Here she has assembled a selection of her favourite tunes to sing, featuring pieces written by Bill Frisell ("Strange Meeting"), Silvio Rodriguez ("Oleo de Mujer con Sombrero") and even Paul McCartney ("My Love"). 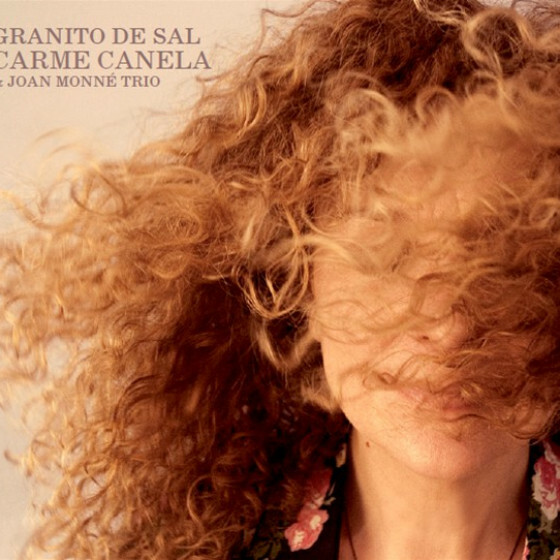 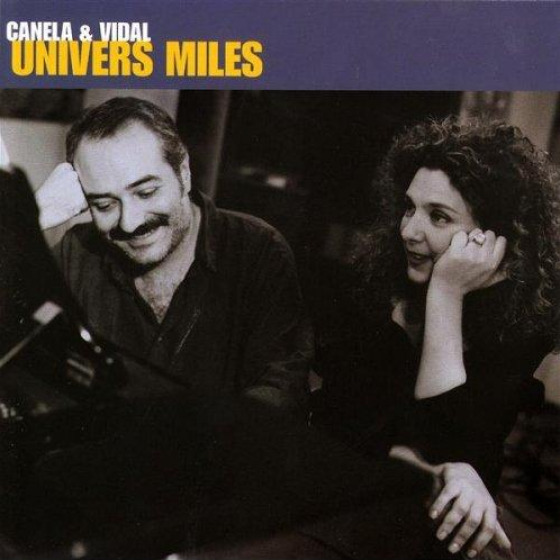 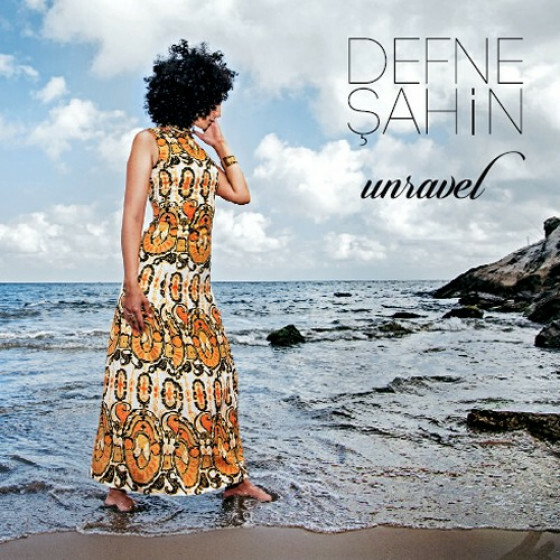 This is a great album, one for all fans of melodic, Latin-based jazz vocals and tender arrangements.